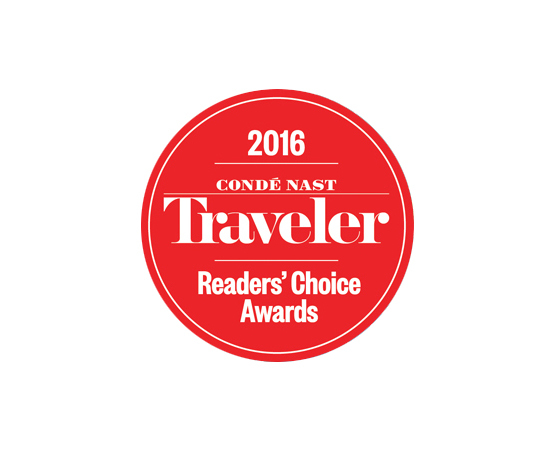 Awarded one of 8 Los Angeles Hotels with the Best Ocean Views. 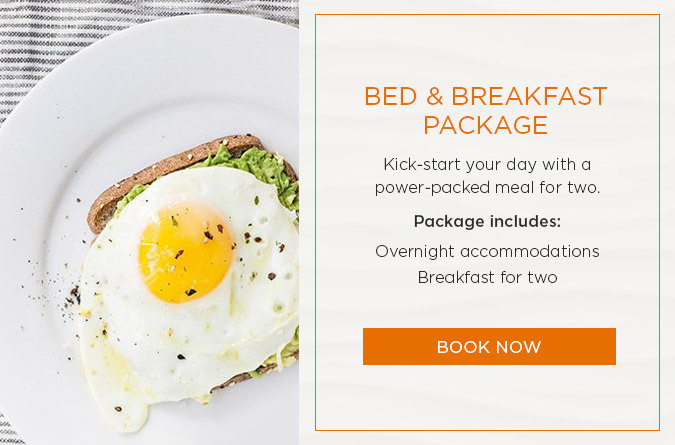 Awarded #8 in the top 10 Incredible Beach Hotels Near the Santa Monica Pier. 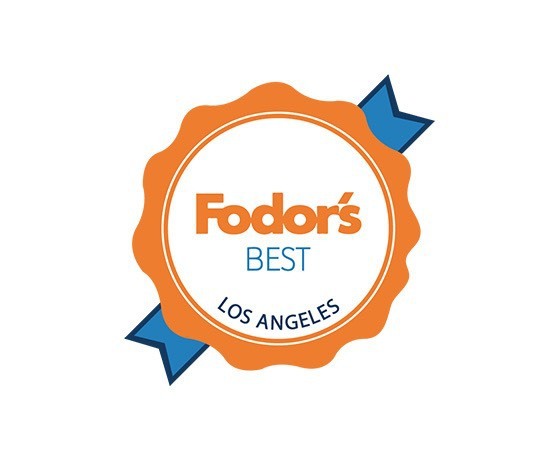 Voted us one of the top 25 Hotels in Southern California. 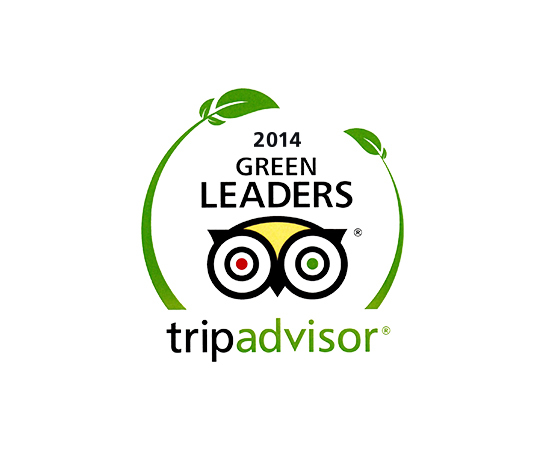 Winner of the 2014 TripAdvisor Green Leaders Platinum Award. 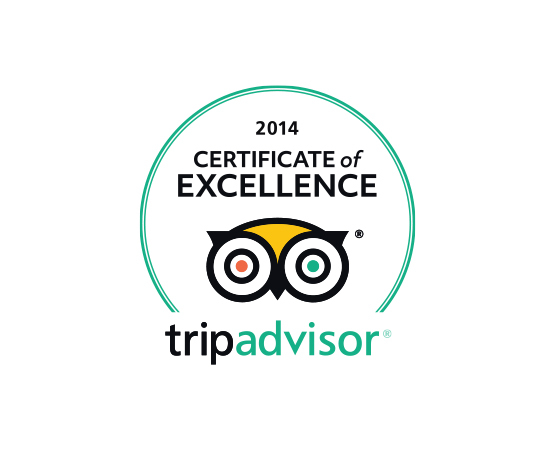 Winner of the 2014 TripAdvisor Certificate of Excellence. Award. 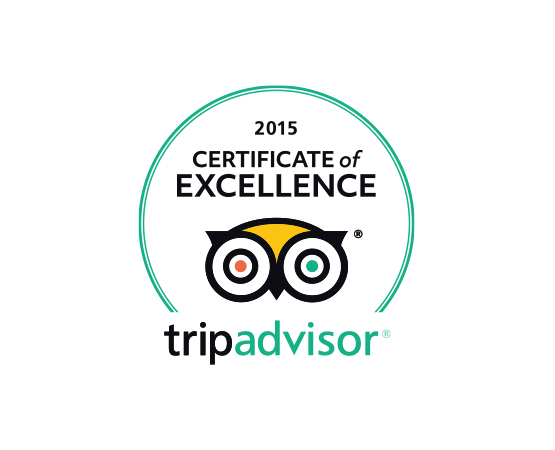 Winner of the 2015 TripAdvisor Certificate of Excellence Award.